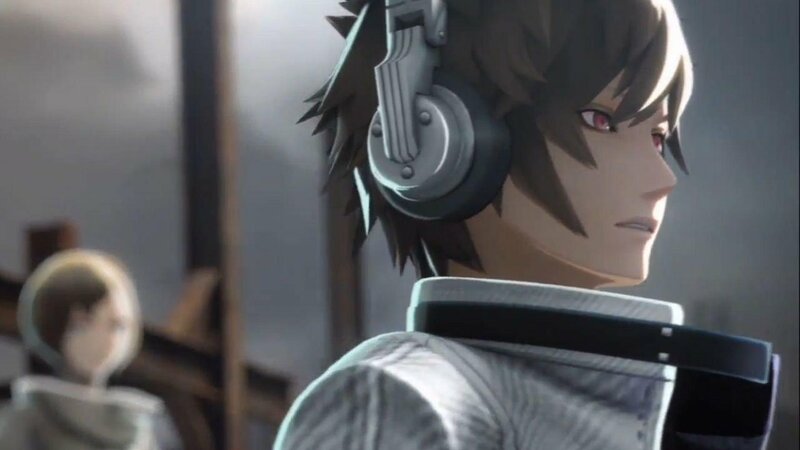 At its heart, Freedom Wars is a Monster Hunter clone, for a handheld badly in need of an equivalent since Nintendo’s locked up Monster Hunter for its own hardware. This means you make a character, choose a weapon with drastically different combat styles from the others available, and then go off to kill monsters, in this case, giant robots that like to run about kidnapping people. 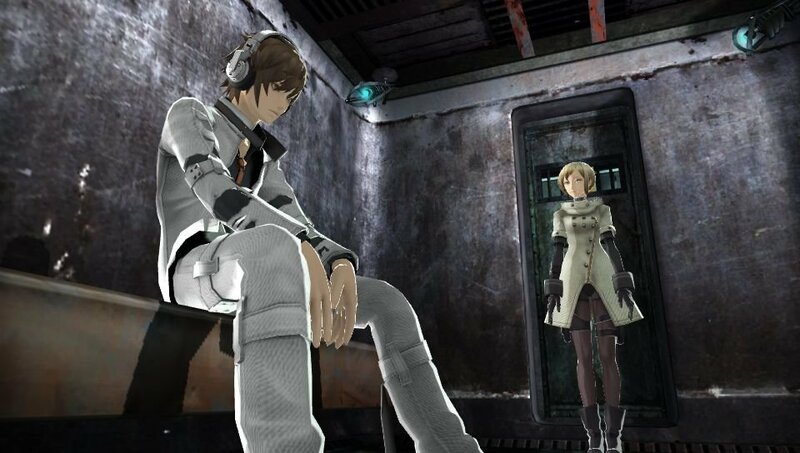 And this is where Freedom Wars really begins to distinguish itself from the other MH clones out there. As with Godeater, the science fiction setting seems to have really freed up not just the art team, but the design team as well. In addition to merely picking a melee weapon and then learning its quirks, all players are outfitted with an energy “leash” of sorts called a “Thorn,” that acts similarly to Rico Rodriguez’s grapple in the Just Cause series. Players can use the thorn as a way to grapple onto walls, or simply move faster through levels, and take advantage of vertical placement. But the thorns also serve a combat role, with thorns taking on different functions such as healing, or immobilizing enemy mechs. This would have differentiated Freedom Wars a lot from other MH clones, but added to this is the fact that every player also gets assigned a gun. As with the torn and melee weapon, the gun, initially an assault rifle, is also subject to player choice, depending on the kind of role you wish to play. Assault rifles are good at support fire, but there are other options such as sniper rifles for more damaging—but significantly slower—attacks, and even vulcan chain gun-style weapons for a little rapid fire mass destruction. The roles in combat roughly break down to attack, support and defense, but these can be mixed up simply by the choice of weapons and thorns a player chooses to equip. Players also enjoy some added support in the form of “Accessories,” which are fully customizable androids that follow the player around, providing constant surveillance to make sure “Sinners” behave themselves. Accessories aren’t just observers however, as they participate in missions, can be outfitted with weapons, and even issued orders, such as carrying hostages that have been rescued while you continue to fight. Every player and NPC companion has their own accessory, so while multi-player only allows for four participants, there’s a total of eight characters running around, and that’s not counting the enemies that need to be fought. As to be expected from an MH clone, the soul of this game is the quest to kill bigger enemies for better loot to make better weapons. 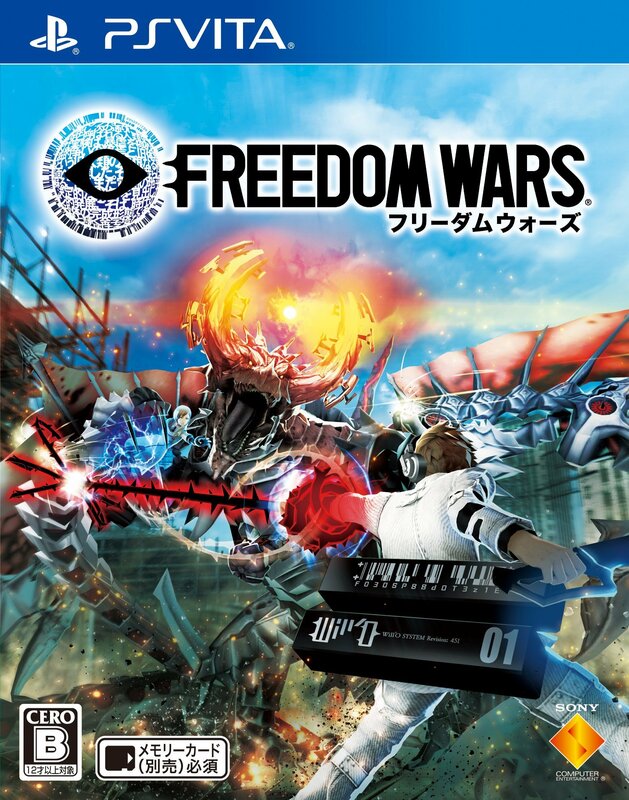 This is the “gameplay loop” of all MH games, and once again, Freedom Wars offers a unique twist. Instead of simply gathering components and then handing them over to an NPC blacksmith to make a new weapon, players can create their own manufacturing facilities to supply weapons, munitions and medical supplies. By upgrading existing gear or loot, or breaking down loot, players can modify weapons with stats of their choosing, so if you really want a sniper rifle with bonus fire damage, it’s just a matter of getting the right components. Then there are the missions, which work the strange, post-apocalyptic setting into the fabric of their design. Because resources are so scarce, even skilled labor is worth going on rampages for, so the enemy mechs, known as “Abductors” regularly kidnap “citizens” from your home base, and it’s up to you and a team of Sinners to get them back. This is where most of the monster hunting comes in, although with a mix of drone enemies, actual npc enemies and the mix of thorn, gun and melee combat, the missions are rarely as straightforward as finding a monster and then hacking at its leg. Rescuing abductees is part of the plan, and sometimes it’s more efficient to simply break the prison pod and rescue the hostage, bringing him or her back to the evacuation tube rather than stick around and fight it out. Mission grades are largely determined by time to completion, so if you want the best loot/reward, it’s often better to simply break, enter, free and run rather than spend a lot of time taking the Abductors down. Of course, you can always do that later by repeating the mission if hacking of a specific limb yields a component you wanted for weapon crafting, so, as with most MH clones, part of the game’s system is revisiting missions for better parts once you’ve already got better gear to do them more efficiently. There’s also multiplayer, which works as either online—with voice chat—or ad hoc with other players in the room. It supports up to eight players in a mix of co-op and PvP, which is pretty impressive for a hand held title. This online component extends beyond just multiplayer to the user’s Panopticon, which is your chosen city. A few major cities in every major country are represented, and at the time of this writing it was Hong Kong with the highest overall score of as both a city—and in individual leaderboards—so for the achievement oriented there’s a competitive ladder in place. 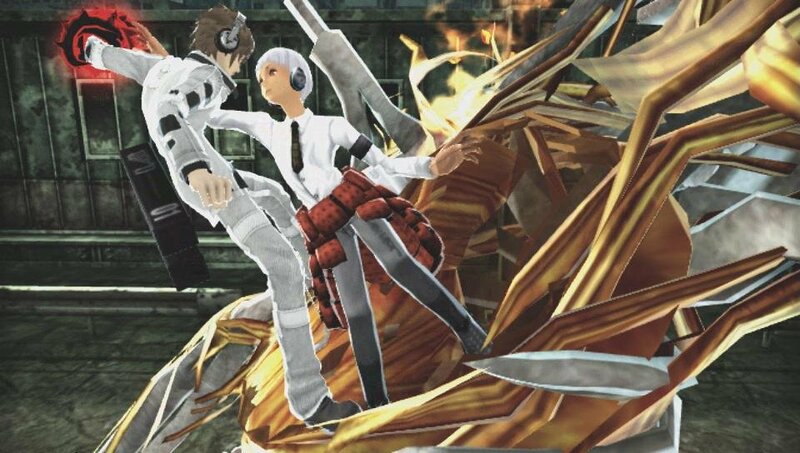 If there’s any one flaw to Freedom Wars it’s that there’s a pretty big difficultly spike towards the end of its single player campaign, necessitating grinding, or hopping into multiplayer co-op for some human help. 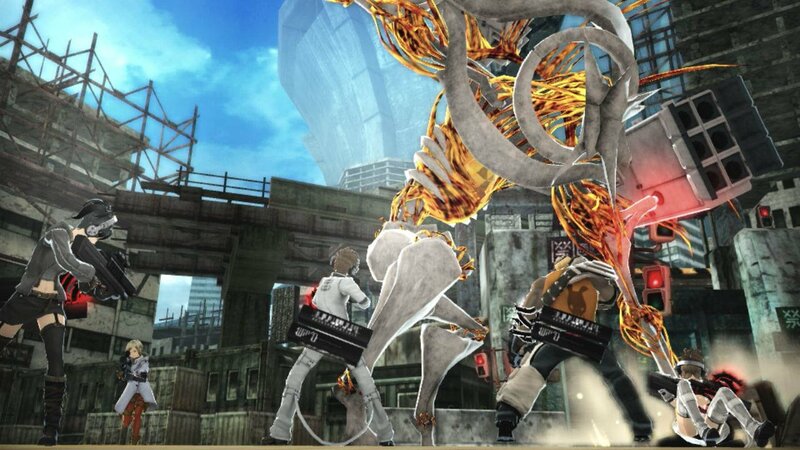 That aside, Freedom Wars is a compelling Monster Hunter clone that manages to stand apart from its inspiration. For MH fans looking to scratch that itch on the Vita, this is a must-have. For everyone else, if you’re not afraid of a complex, difficult game, this is one of best on the Vita, and probably one of the last over the next few years to have these kind of expensive production values going for it. And this is where Freedom Wars really begins to distinguish itself from the other MH clones out there.